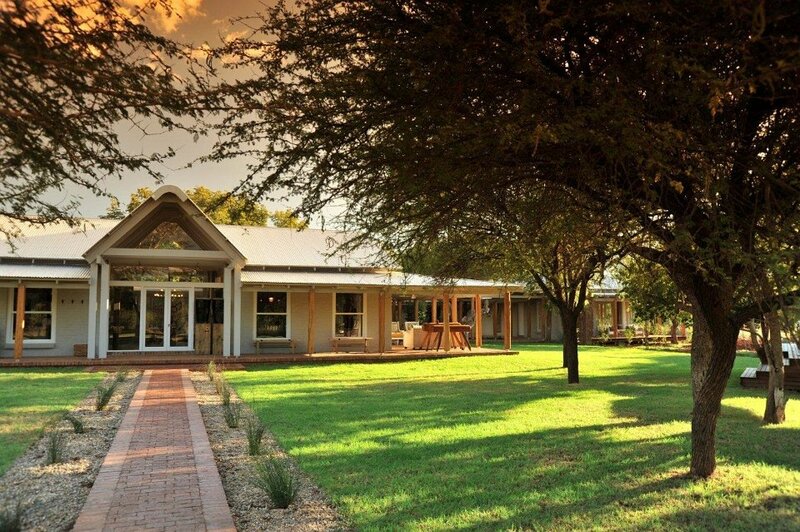 Lodges that offer family suites within Madikwe Game Reserve are generally best suited to families and groups with young teens and adolescents. 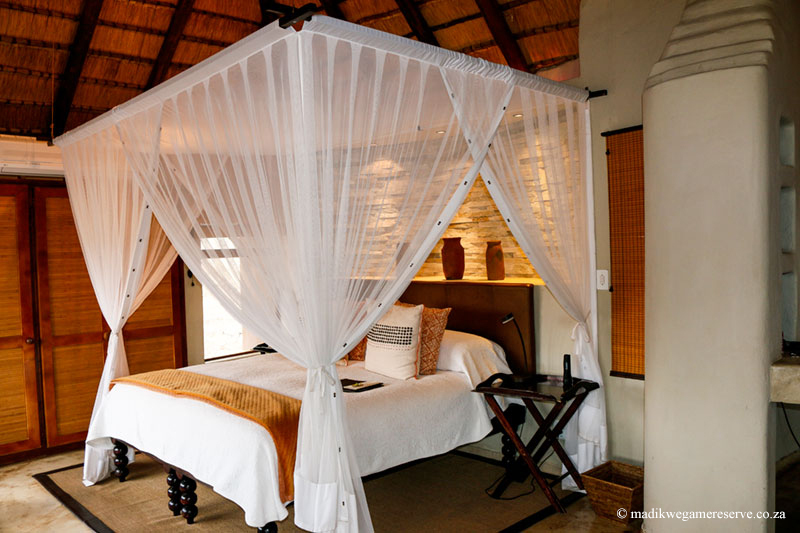 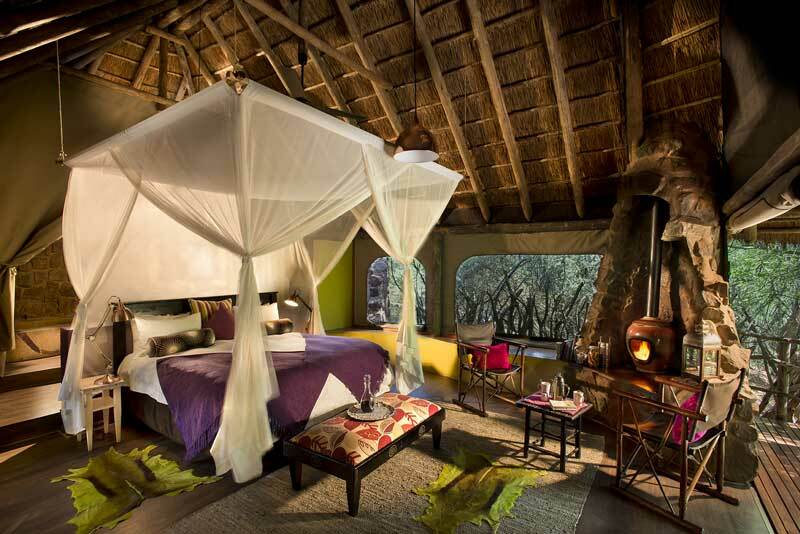 Prime examples would be the Family Safari Suite at Impodimo Game Lodge, which sleeps 6 guests including two children under the age of 12, as well as the two exclusive Safari Suites located at Jaci’s Safari Lodge. 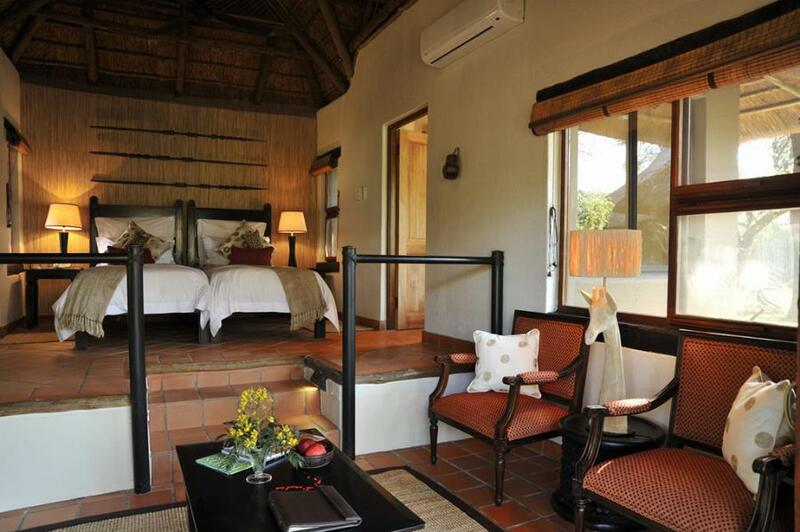 Comfort and style are still important factors throughout these lodges and visiting families will adore the spacious units provided for them. 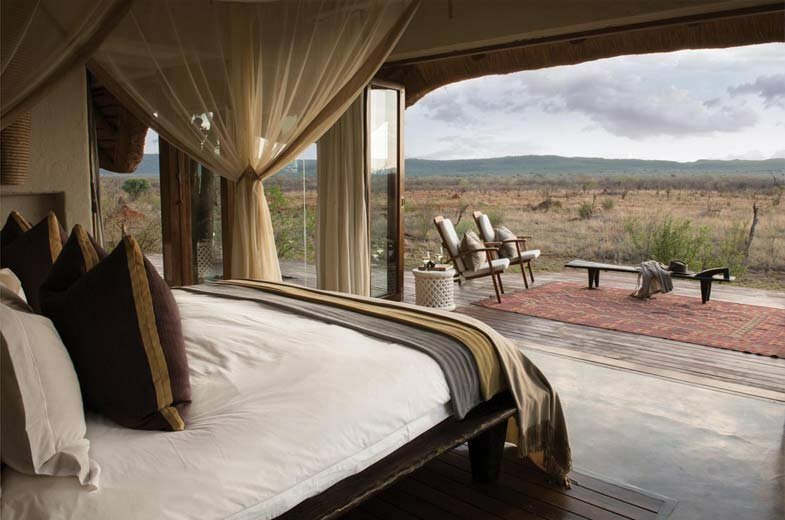 Many of the accommodation options earmarked here as being family-friendly fall into the luxury and ultra-luxury categories. 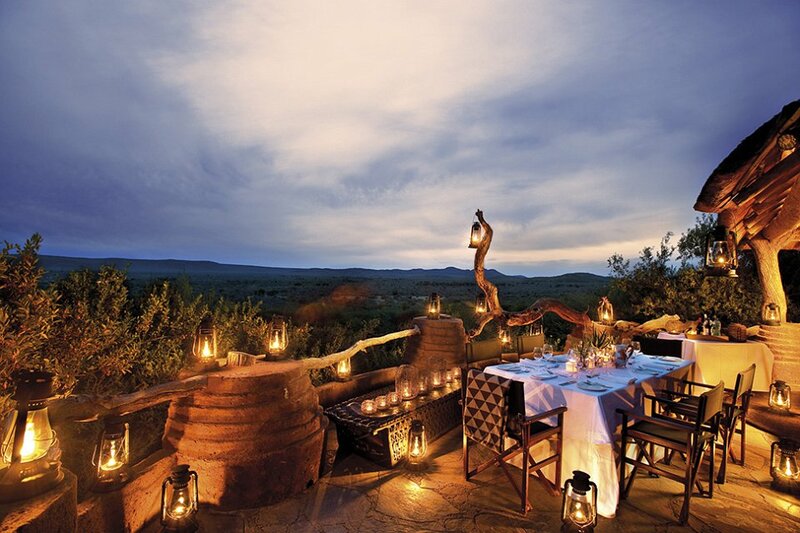 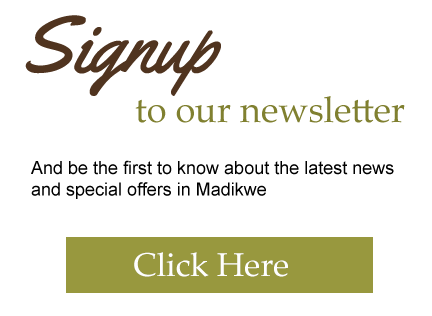 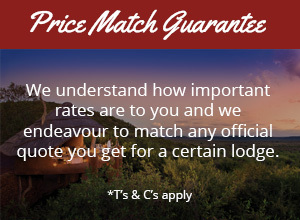 Expect a premium Madikwe experience that is tailored to suit families and large groups.